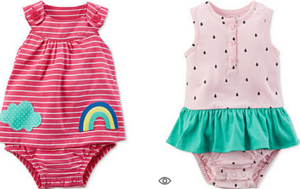 Head over to Macy’s where they are offering up to 70% off select Carter’s Baby Apparel and accessories. 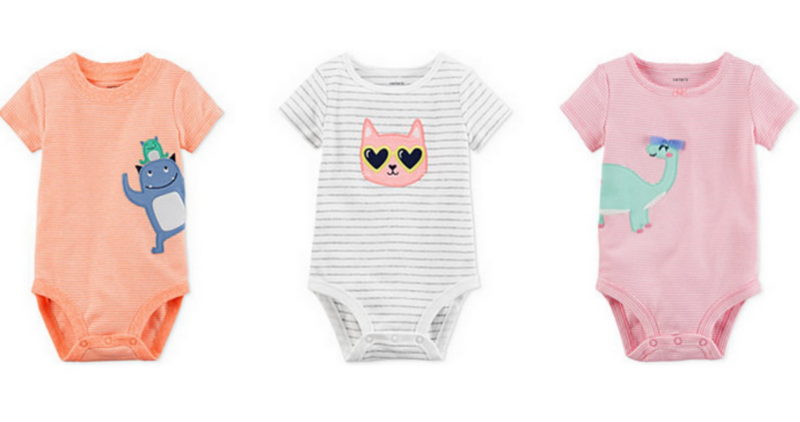 It’s a great time to stock up on baby shower gifts! Offer valid for a limited time. Free Shipping with $49 purchase.